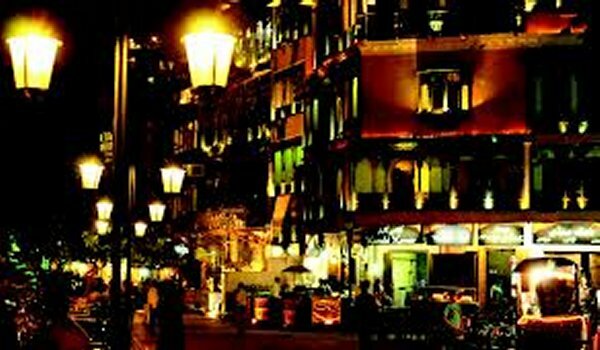 Lahore – Under the supervision of Walled City of Lahore Authority, a meeting was conducted by the Fort Road Food Street Society. In the meeting, discussion regarding the re-launching of Food Street was done. The Walled City of Lahore Authority will not only give training to the waiters, but the uniform of the waiters will also be redesigned. The aim of the authority is to provide best environment and services to the local and foreign tourists.